Good movement is such an important part of Crossfit and these foundations will set you up for success. 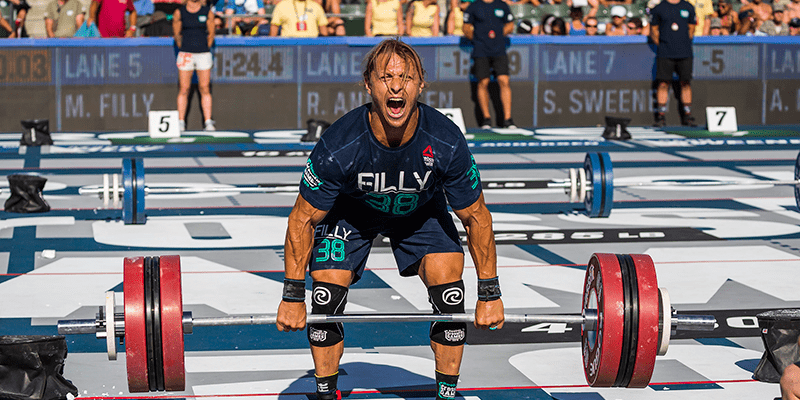 I’ve recently stumbled upon an interesting concept: the 9 foundational movements of Crossfit. While talking to a coach, he mentioned that during the Level 1 certification they were introduced to the nine foundational movements. Six months into my Crossfit adventure, it was clear why some of these moves, like the Front Squat and Shoulder Press, belonged on that the list. Others, however, didn’t make sense at all. For example the Medicine Ball Clean, what on earth was that doing on there? You start with the basic movements: the Air Squat, Shoulder Press and Deadlift. You learn the fundamentals of a squat: stand tall, feet shoulder-width apart, toes pointing out, weight on your heels and now push your hips back before you drop, and go: make sure you go below parallel! Imagine walking into a box and trying to do that with a bar for the first time? I had so much to unlearn, years of bad habits, that this seemed like a whole new movement! Having said that, the mighty squat, without a doubt, is also one of the most important functional movements: as we age, we gradually lose the ability to stand unassisted, we lose the ability to pick things up off the floor, or to carry our weight freely. To maintain our quality of life as we age, we need to strengthen our legs, and ensure full mobility. As you progress through the squats, you’re learning to firstly add weight to the squat and then to squat whilst holding a heavy object above your head.